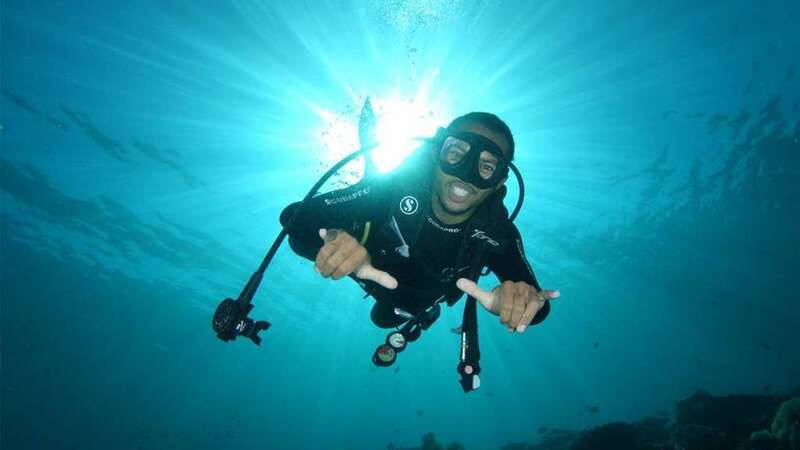 Divers who already have their first level Open Water certificate – recognised to a minimum depth of 18m. Don’t yet have this requirement? 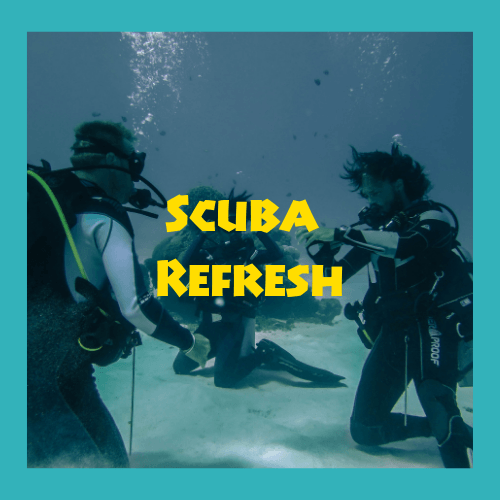 Not to worry, at Uber Scuba we can help you gain your SSI Open Water certificate too! 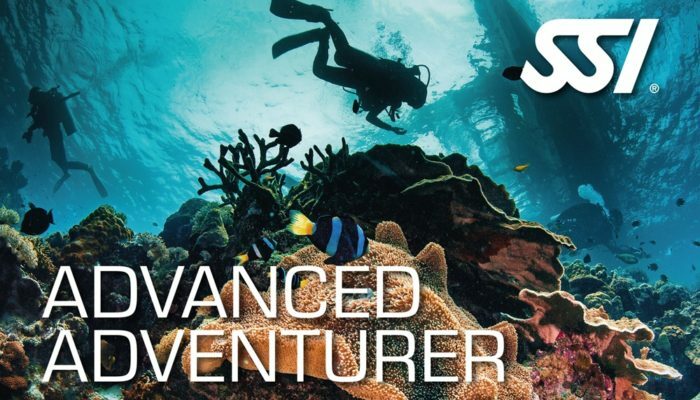 To become an Advanced Diver (SSI Advanced Adventurer), you need to do 5 Adventure Dives including the Deep one which is mandatory. 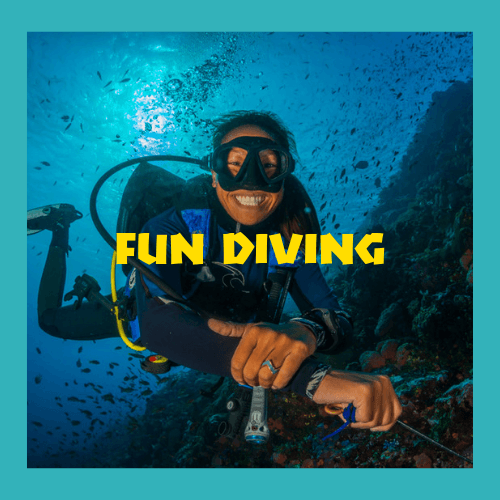 For the 4 others, we offer Peak Performance Buoyancy, Fish Identification, Navigation and one that we always like to do here: Waves, Tides and Currents. 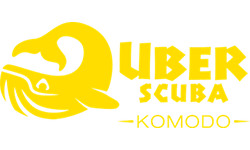 Komodo is the perfect place to learn how to dive into currents! The course will happen over 2 days. For the duration of your Advanced course in Komodo, you will be assigned a friendly and professional Instructor. 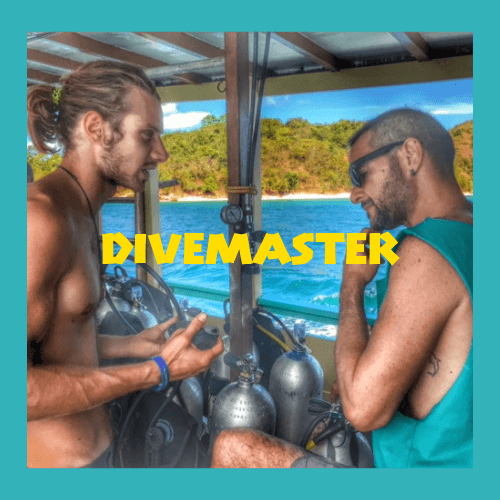 We take a maximum of 4 divers per instructor.